Divided into chapters that include Classics, Naturally Fast, Salads for Friends, Family Salads and Lunchbox, this book contains salads for all tastes and all occasions. Whether you're looking for a bright salad with which to dazzle your friends, or a simple salad to take to the office, this book is a must-have kitchen staple. John is co-founder of Leon, which now has more than 55 restaurants (including restaurants in Amsterdam, Utrecht, Oslo and Washington DC). 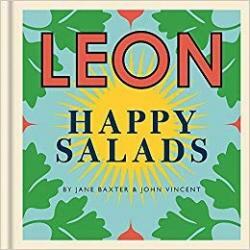 He wrote LEON Naturally Fast Food with Henry Dimbleby, LEON Family & Friends with Kay Plunkett-Hogge, LEON Happy Salads and LEON Fast & Free with Jane Baxter and LEON Happy Soups with Rebecca Seal. He believes food has the power to delight, invigorate and bring people together. He thinks that our relationship with food should be positive and joyous and that we need to listen more carefully to our gut, eat more good fats, less sugar. And a whole lot more plants. Chef and food writer Jane Baxter is a regular columnist for Cook. She trained at the Carved Angel under Joyce Molyneux before moving to the River Café, and in 2005 she set up the acclaimed Riverford Field Kitchen. 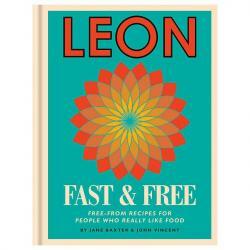 She currently runs food and event company Wild Artichokes, based in Devon, and her latest book, co-written with Henry Dimbleby, is Leon: Fast Vegetarian. 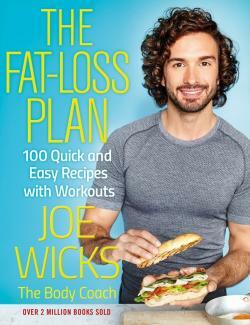 "Joe Wicks is back with another instalment of 100 brand-new delicious recipes and four easy HIIT workouts. Lean in 15: The Fat-Loss Plan shows how to adopt a lean lifestyle in a way that suits you. Become a Lean in 15 winner and start your journey to better health and fitness with The Body Coach." 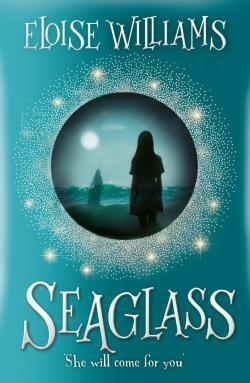 Lark struggles to settle when her Roma family moves to a new site by the sea. Her mother is ill, her little sister Snow isn’t talking and she has fallen out with her best friend. She distracts herself looking for sea glass on the foggy beach. But is someone following her? Who is the figure that Snow keeps drawing, the girl in green? Do the locals who tell them to leave the site just hate travellers, or is there something about the history of the beach that Lark needs to find out? A story that perfectly combines the chill of a ghost story with the warmth of a family tale about standing up for each other and being brave. Eloise Williams was born in Cardiff in 1972, which is a real year from history. Having worked as a travelling actor for over a decade, Eloise won a bursary to study the MA in Creative Writing at Swansea University where she graduated with distinction. 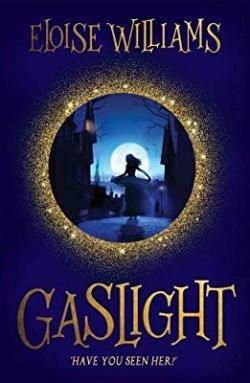 She was awarded a Literature Wales Writers' Bursary to work on her middle grade novel 'Gaslight' which went on to win Wales Arts Review Young People's Book of the Year 2017. In 2018 she was selected for the prestigious Writers at Work residency at Hay Literature Festival. Signed Paperback Signed by both Noreen and her co-author Margaret Priestley. 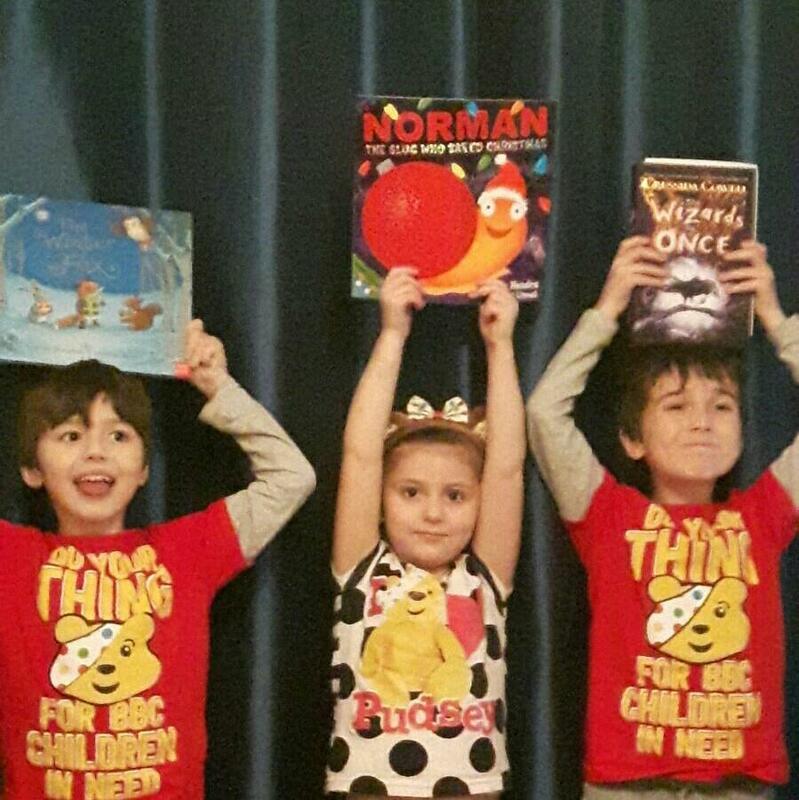 Noreen will personally post her book to the winning bidder. This is a book which celebrates the joys of seasonal living. We show the reader how to spend less and make more; how to slow down and live in tune with the seasons. The book is full of recipes and things to do to make your home life more enjoyable We encourage the reader to be more confident and creative. The book includes instructions on growing you own herbs, making curtains and kitchen accessories, and baking your own Christmas cake and puddings. We aim to take the mystique out of home-making and and restore the joy, much of which has been swept away in a world of consumerism and speed. Noreen is Irish and now lives in the Staffordshire Moorlands with her husband, a dairy farmer. She works part-time as a mentor at Staffordshire University and the rest of her time is spent writing. Many of her articles and short stories have been published and she has co-written a non-fiction book. 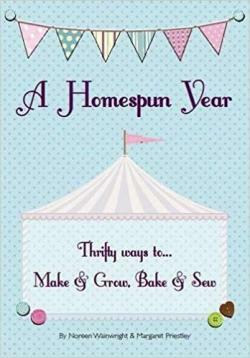 (A Homespun Year). 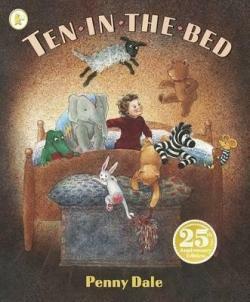 Rosie will personally post her book out to the winning bidder. What do you do when you finally discover you're right? That there is a reason -- and that reason is the one thing you didn't share with each other? Rosie Walsh has lived and travelled all over the world, working as a documentary producer and writer. 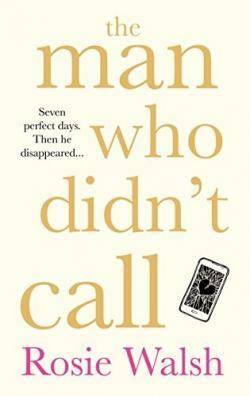 The Man Who Didn’t Call (UK) / Ghosted (US) is her first book under her own name, and will be published around the world in 2018. 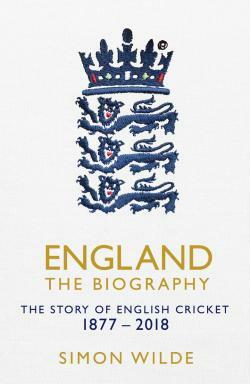 Tamsin will personalise and send book to winning bidder. Tamsin Winter grew up in a Northamptonshire village where she spent her childhood reading books and writing stories. She has a BA Honours in English Literature and Creative Writing, and has taught English at secondary level for many years. In 2015 she was a finalist in the Emirates Festival of Literature writing prize. 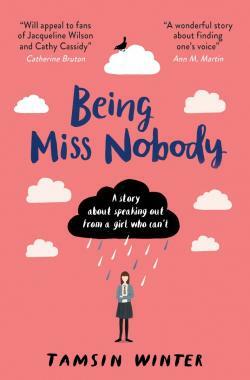 Her debut novel, Being Miss Nobody, published by Usborne Books, tells the story of eleven year old Rosalind Banks who can't speak. 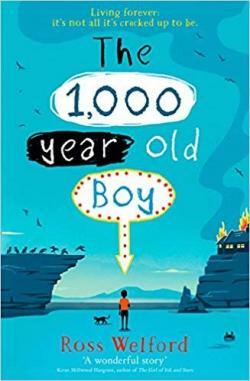 The book tackles themes of bullying, anxiety and social media in a fresh, funny and compelling voice. Under the gray Glasgow skies, twelve-year-old refugee Reema is struggling to find her place in a new country, with a new language and without her brother. But she isn't the only one feeling lost. Her Glasgwegian neighbor Caylin is lonely and lashing out. Victoria Williamson is a primary school teacher with a Master's degree in special needs education. She has worked as a science teacher and teacher trainer in Cameroon and Malawi, an English as a foreign language teacher in China, and as a special needs teacher in the UK. 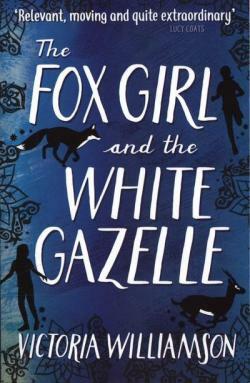 Victoria's experiences teaching young children in a deprived area, many of whom were asylum seekers, inspired her first novel, The Fox Girl and the White Gazelle, an uplifting tale of friendship between Glasgow girl Caylin and Syrian refugee Reema. Ross has added illustration to go alongside his signature. 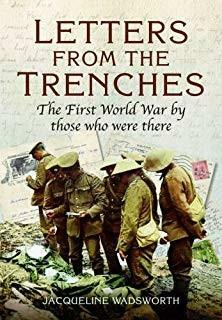 Ross will personally post his book to the winning bidder. He lives in London with his young family, a border collie, a hamster, and several tropical fish. Time Travelling With A Hamster is his first book, and won the Awesome Book Award in 2017. It was followed by a second book, What Not To Do If You Turn Invisible.